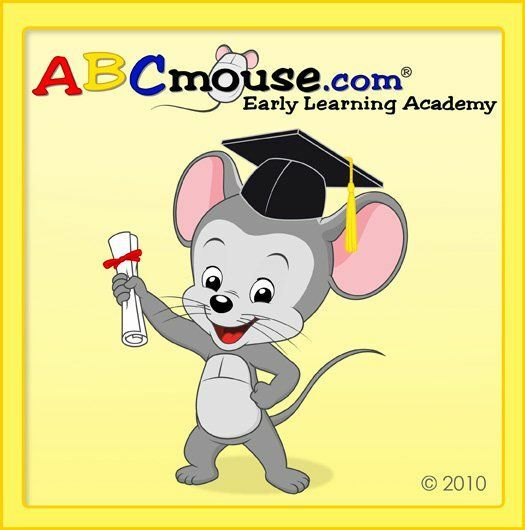 ABCmouse.com: designated to help young children (ages 2-6+) build a strong foundation for future academic success. There are over 3,500+ learning activities across major subject areas- reading, math science, social studies, art and music. There are fun-filled activities and games about plants, music, numbers, planets and more. Children can also read books, take virtual tours, complete puzzles, do art activities and explore the interactive zoo. The site can be used as a guest, but you have to create an account to save any progress. To access this resource from an iPad or Android Tablet while in the library, search for the Early Learning Academy App in your devices' app store. For in-library use only. ABCya.com: Free, educational computer games that cover language and math for grades preK-5. Cash Out: Make change with the amount due provided. 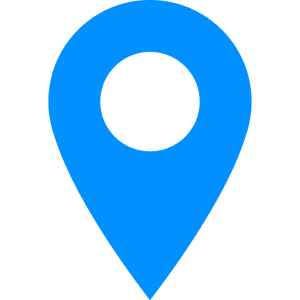 Clockworks: Tell time and calculate elapsed time. Math Game Time: Free math games for grades PreK-7. Math Playground: Give your brain a workout! For grades 1-6. 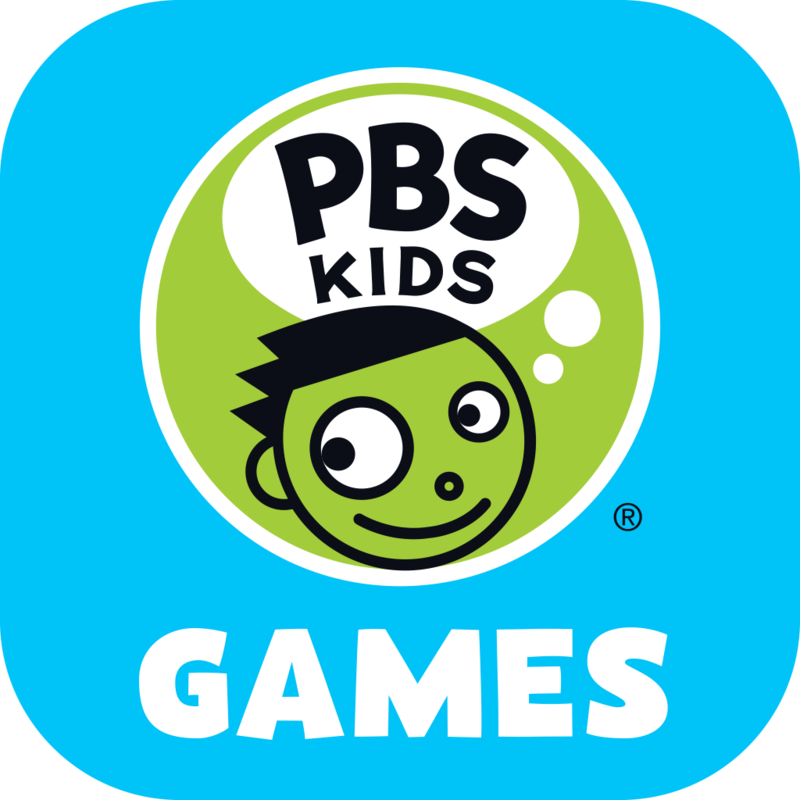 PBS Kids Games: Featuring your kids' favorite characters and covering science, math, and reading. Prodigy: A truly addictive math game for kids in grades 1-8. Scholastic Games: Games featuring your favorite Scholastics titles, such as 39 Clues, Goosebumps, and Captain Underpants. Sesame Street Games: Fun games featuring your favorite Sesame Street characters. Seussville: A place to play games and read stories based on the characters of Dr. Seuss. SoftSchools.com: Provides math games and review in all subjects from PreK through high school. 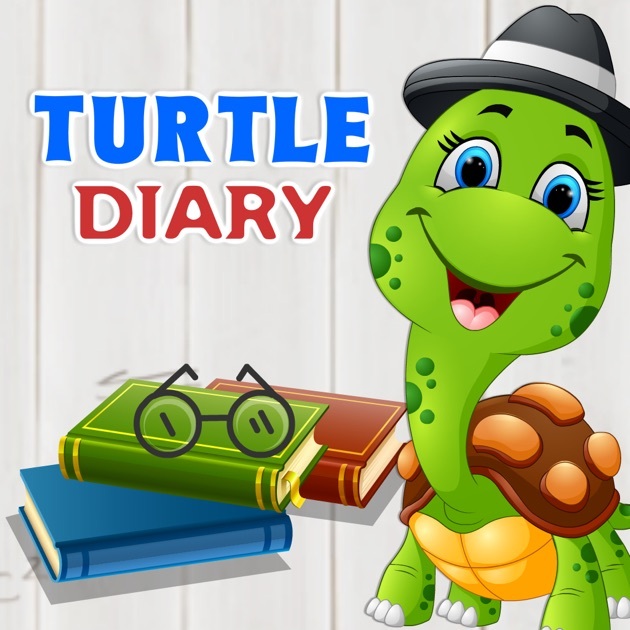 Turtle Diary: Free educational games for PreK-5th grade. Includes typing, letters and reading, and math games. 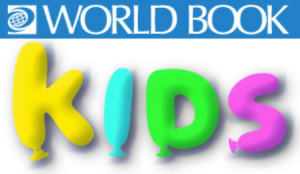 World Book Kids Games: World Book Kids offers games in five categories: Puzzles, Multiple Choice, Matching, Sorting, and Crossword.